Both of these mice are best suited for a medium sized hand. 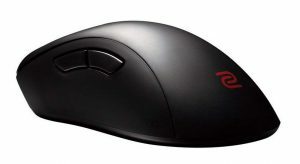 Generally the EC2 is likely going to be a more comfortable mouse for the majority of gamers. 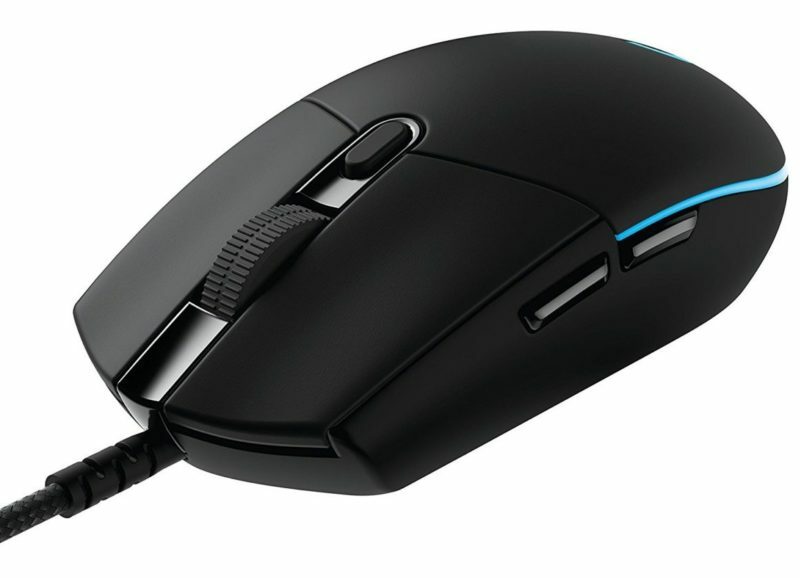 The G305 is wireless and lighter, it'll be an easier mouse to aim with despite it being slightly less comfortable than the EC2. The G305 buttons are another advantage over the EC2 buttons, a much snappier feeling while maintaining a nice quick click. Both mice have flawless sensors, complete draw there. Overall, I would recommend the G305 over the FK2 for most gamers, the advantage of wireless heavily outweighs a slightly more comfortable shape.